Renewing your passport can be a confusing and time consuming process. That’s where we come in. Simply call one of our team on 01270 250 590, request a pack, fill it all out correctly and then send it back over to us – we can take it from there! It really is that simple. 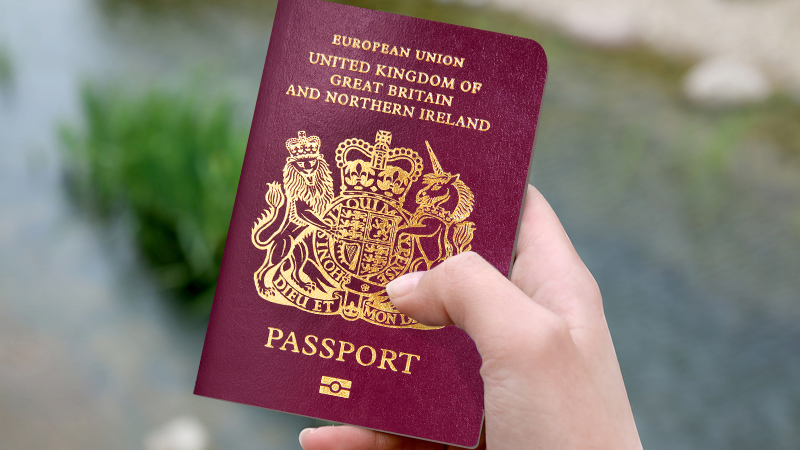 An out of date or invalid passport can cause you major problems when travelling. Why risk it?